The First Lady’s office announced today that the White House will reopen for tours on Tuesday, March 7th. Click here for the complete press release with information about tour times. 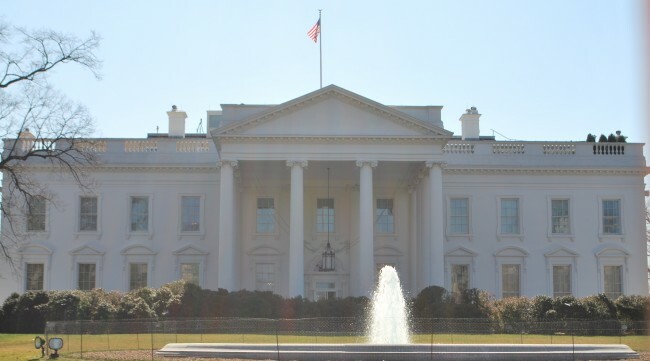 As has been the practice in the past, requests for tickets to tour the White House should be submitted through your Member of Congress or Senator. Don’t know who that is? Click here and enter your zip code to find your Member of Congress and click here to find your Senator. Keep in mind requests may be made up to three months in advance and should be made no less than 21 days in advance.